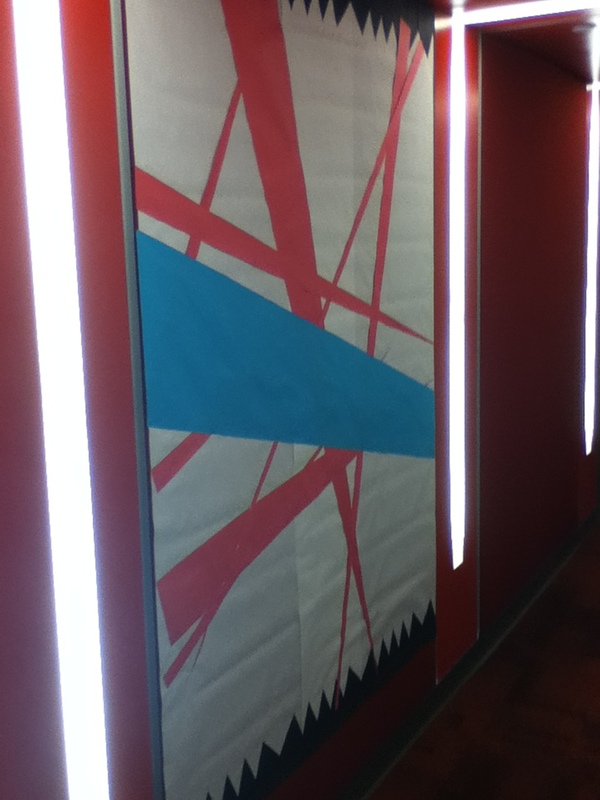 A RA’s Tribute to the Devil is a Part-Timer! 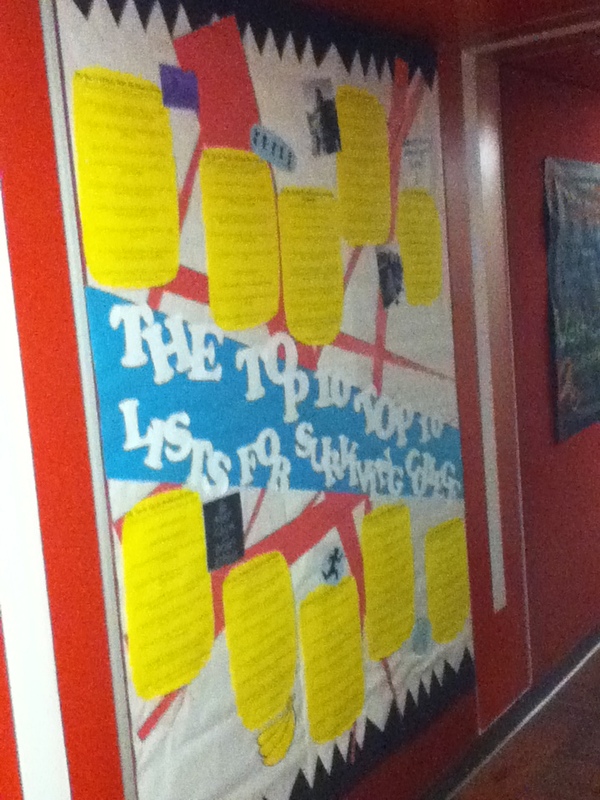 I am an SA (know as RA’s elsewhere) at my school, and I recently gave a small tribute to my favorite show from the Spring 2013 season, The Devil is a Part-Timer, in the form of the background of my bulletin board on the “Top 10 Top 10 Lists for Surviving College.” As someone with a relatively small amount of visual artistic skill, I was thrilled with the results. 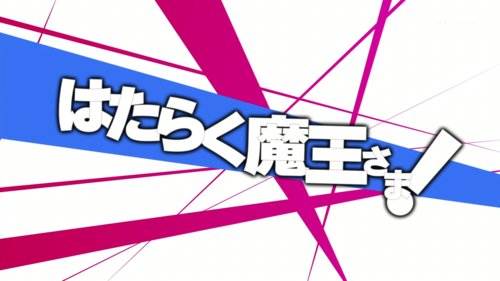 This is the picture I used as my model for the background, taken from the title screen of The Devil is a Part-Timer! I look forward to exiting my room each day and getting a small reminder of the show which brought me so much joy.